The friendly takeover of Whistler Blackcomb Holdings by an American mountain resort operator is all about long-term stability, says the head of the popular British Columbia ski destination. Whistler Blackcomb's David Brownlie said Monday the deal with Colorado-based Vail Resorts, totalling nearly $1.4 billion, will give the ski resort access to both the money and the markets it needs to grow its status as one of the world's leading, year-round ski havens. "We think that working with Vail will accelerate our business plan and we're excited to move forward with it," Brownlie said in an interview. Whistler Blackcomb pulled the curtains back earlier this year on an ambitious, $345-million expansion project, dubbed the Renaissance plan, to build more weather-independent facilities, improve on-mountain infrastructure and expand real estate offerings. Vail Resorts CEO Rob Katz said he is committed to expanding the all-season resort, which is located about 125 kilometres north of Vancouver. The purchase had nothing to do with the low value of the Canadian dollar, he added. "Everything in the ski industry is about the long term and we know that very well," Katz said. "We think about things in the next 10 or 20 years, and currencies go up and down." Vail's financial support and broad network of customers will go a long way to boosting business at Whistler Blackcomb, he said. 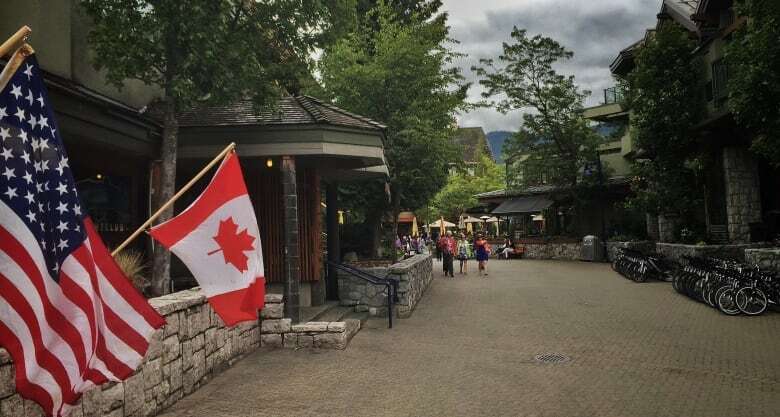 "We have felt for a long time that Whistler Blackcomb is really the best positioned North American resort to benefit from the growth that we expect in outbound Chinese ski visitation, especially as China starts to ramp up towards the 2022 Beijing Winter Olympics," said Katz. "For our company to have a strong entree into that opportunity is meaningful." 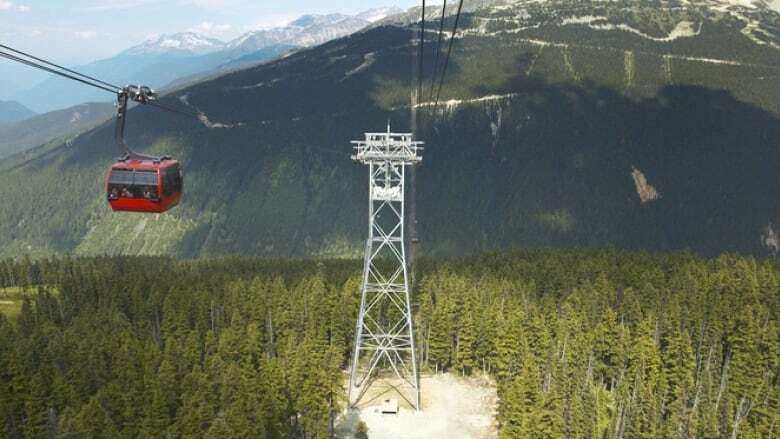 Brownlie added that he hopes the transaction will help Whistler Blackcomb make inroads into the eastern seaboard of the U.S., as well as Latin America, especially Mexico. The federal government recently lifted visa requirements for Mexicans visiting Canada. Vail Resorts operates nine mountain resorts and two ski areas in the U.S. and Australia, meaning the Whistler Blackcomb sale would be its first foray into Canada. Two years ago, Vail bought Utah's Park City Mountain Resort for $182.5 million and merged it with a neighbouring resort. Whistler Mayor Nancy Wilhelm-Morden said she's confident the new owners will be good stewards. "Whistler Blackcomb has seen various ownership models over the years and they have always continued to be a leader," Wilhem-Morden told CBC. Markets responded extremely well to news of the most recent deal, as Whistler Blackcomb's stock shot up nearly 45 per cent in the immediate hours following the announcement. Whistler Blackcomb shares closed in Toronto on Friday at $25.14 — giving it a market value of about $960 million prior to Monday's announcement. On Monday, shares of Whistler Blackcomb hit new all-time highs as they closed at $36.63 per share in Toronto, up by $11.49. In New York, Vail Resorts stock was also jumped, rising almost eight per cent to close at $155.46 US. Whistler Blackcomb is the largest and most visited ski resort in North America.